Free Forensic Faith Reviewers Offer! 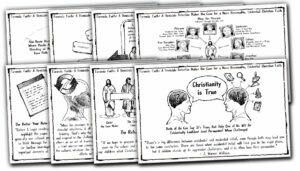 Get FREE Forensic Faith Bible Inserts! 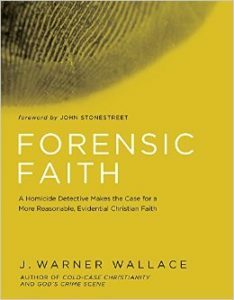 The offer is simple: visit the Forensic Faith review page on Amazon and post a review. Then cut and paste the review into an email and send it to us. We’ll send you a link to the Bible Inserts so you can download them for further reference. Thanks for helping us advance the cause of a more reasonable, evidential Christian faith!